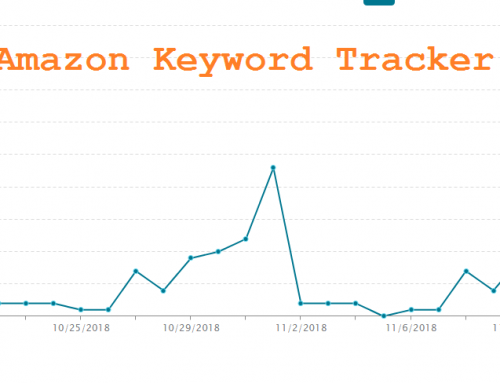 Amazon has recently announced that they will be modifying their rates for the FBA (fulfillment by Amazon) service in the United States for reflecting the changing costs of customer service, storage, transportation, and fulfillment. The world’s biggest marketplace is always looking for ways to transform and make their maneuvers even more efficient. Like every year, where they review their pricing structure regarding the costs and change the fees they are charging sellers, 2019 is also going to be the same. Most sellers are already aware of the changes coming in February this year. 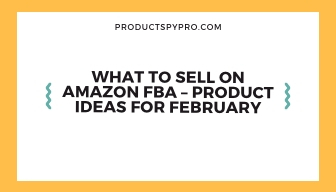 Although this latest round of price increases is one of the lowest we have seen over the last couple of years, it will generally make it more expensive to use FBA services to sell in certain categories. The fee changes will impact all the sellers both positively and negatively. 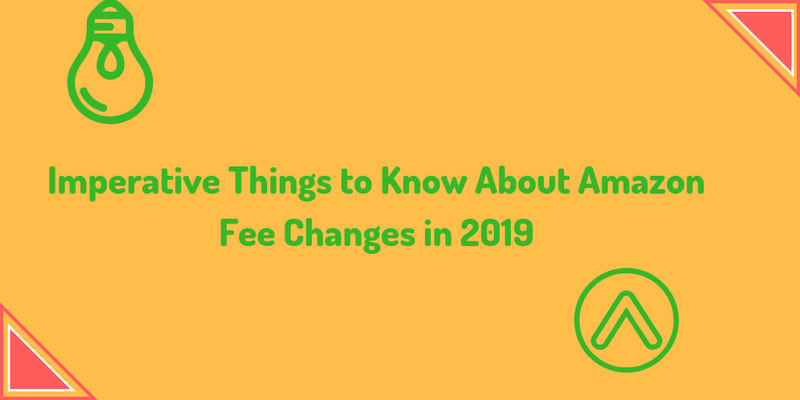 In this post, we will discuss the top ten things you must know about Amazon fee changes in 2019. This is the first time in over five years that the marketplace has not significantly increased the charges. 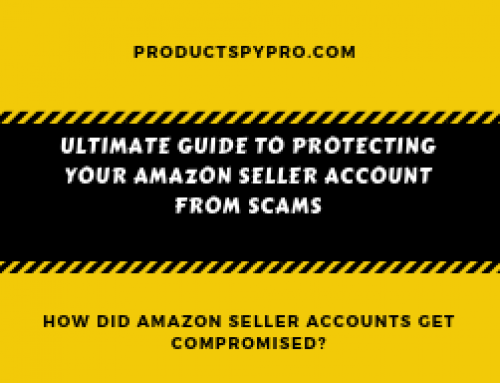 Indeed, most of the fee modifications are beneficial to Amazon sellers. The moment of relief for the sellers is the elimination of long-term storage charges under a year (181-365 days). 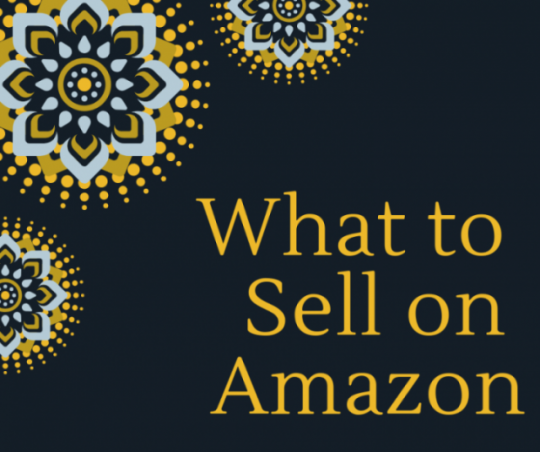 This will help Amazon sellers to plan their inventory more efficiently. 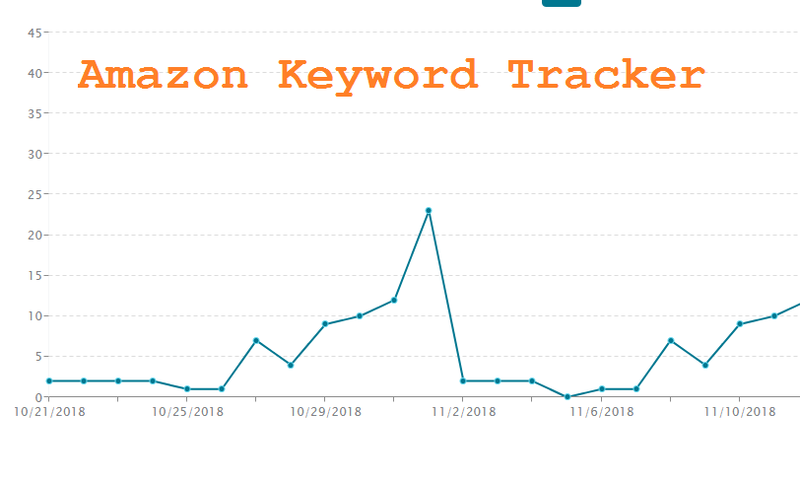 Amazon has completed its annual reassessment of their referral charges to make sure they reflect the changing industry dynamics. Amazon has decided to lower the referral fees and the minimum referral charges across categories on Amazon. 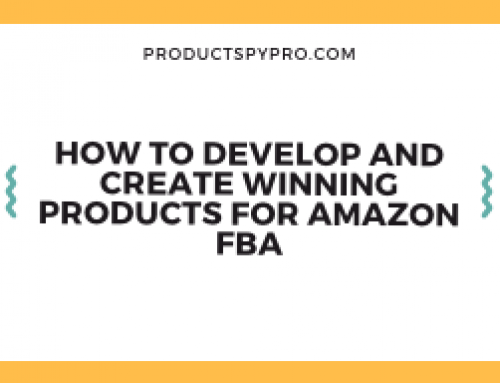 This is to help sellers increase their selection of products and cultivate their FBA business. Amazon referral fees are based on the total sale price including gift-wrap or shipping charges. It helps minimize the up-front charges by only being pooled when a sale is made. As per Amazon, the minimum referral fees will be reduced from $1 to $0.30, which is exciting news for the Amazon sellers. #1 Drop in the per-item minimum fee. The minimum referral fee is reduced to $0.30 from $1. It is applied in all applicable categories. Health and personal care products including personal care appliances, beauty, and baby products (eliminating baby apparel) will see a reduction to 8% from 15% for products that are priced below $10. Jewelry products will see a decrease from 20% to 5% if the sales price is higher than $250. Furniture and décor items will see a decrease from 15% to 10% if the sales price is higher than $200 (mattress excluded). Grocery and gourmet food items will see a reduction from 15% to 8% for products that are priced below $10. Please Note:The price modifications for specific categories like jewelry, furniture, grocery, etc. are only applicable for orders with a total sales price over or under a specified amount. If the sales price is higher or less than the specified total sales price, the referral fee will be higher. This means sellers with products in the watches and jewelry categories that are priced over $250 will have to pay a low referral fee. This ultimately means they would get to keep more money from each sale. Amazon hopes that lowering the referral fees will help sellers list and sell more products in these categories. The reason behind dropping the charges is that it will allow the marketplace to increase its product availability and variety. 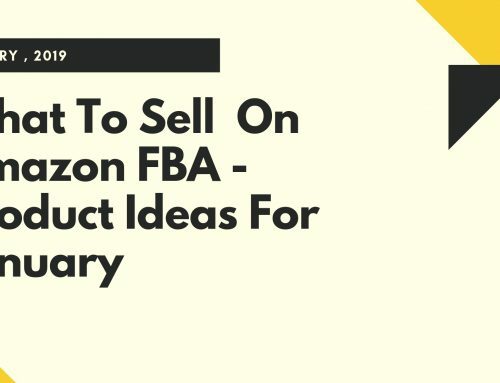 According to Amazon’s email, Amazon will not be making any modifications to their FBA fees for large standard-size and small standard-size items with a shipping weight of 10 pounds or less. They will be implementing small increases in the fulfillment fees for items in other size categories to reflect the transportation and fulfillment cost changes. Moreover, they will be modifying the dimensional billing weight calculation for large products. As per the marketplace, they will apply a minimum height and width of 2 inches when calculating the dimensional weight for oversize products. On the other hand, they will be introducing a separate fulfillment fee for dangerous goods that contain pressurized or flammable components like an aerosol. Also, products containing lithium-ion batteries also comes in the category of hazardous goods. 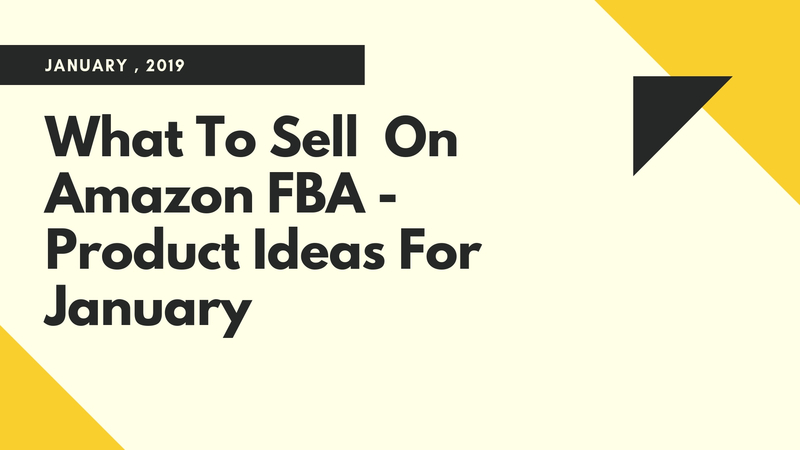 Lastly, if the sellers participate in the Subscribe & Save programs by Amazon, they can choose between giving a flat discount of 5% or 10% per product, starting from September 2019. And the marketplace will provide an additional 5% discount if a buyer orders from five or more subscriptions in a month to the same address. 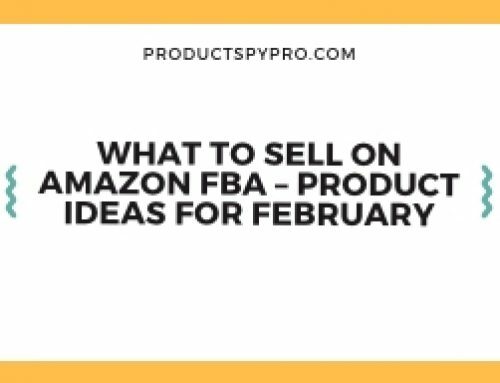 These new introductions by Amazon will ensure that it is still a lucrative business for potential sellers. By putting the fees high, they will only discourage people from using their FBA program. 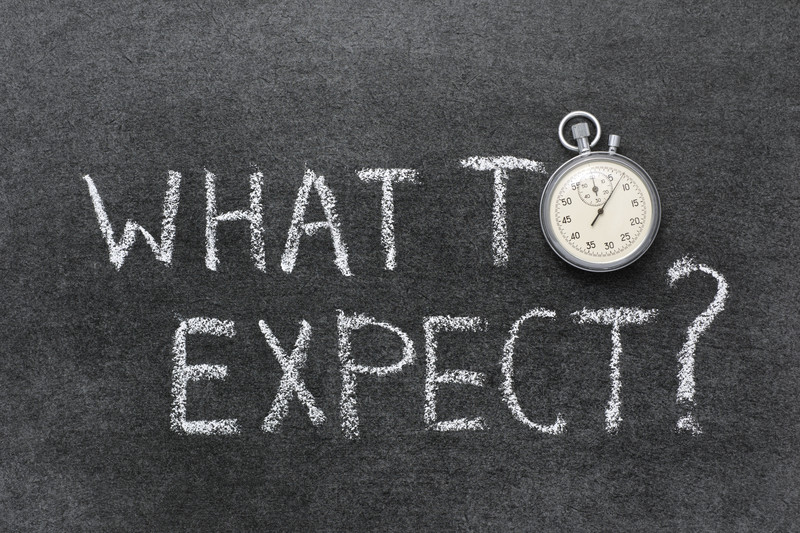 It means you will not see any increase in the FBA fees any time soon. Implementing price changes in dangerous goods is a good move by Amazon, as it will keep such products separate. This makes sense because dangerous items are more costly to ship and store due to their potential hazards. Subscribe & Save allows Amazon customers to sign up for scheduled, recurring deliveries of items they use frequently. Amazon sellers will be able to offer a flat discount of 5-10% for every new item added to the program. The discount percentage chosen will be applied to all subscriptions for that particular product. Moreover, if a buyer gets items from five or more subscriptions in a month shipped to the same address, the marketplace will offer an additional 5% discount to buyers to help grow your sales. 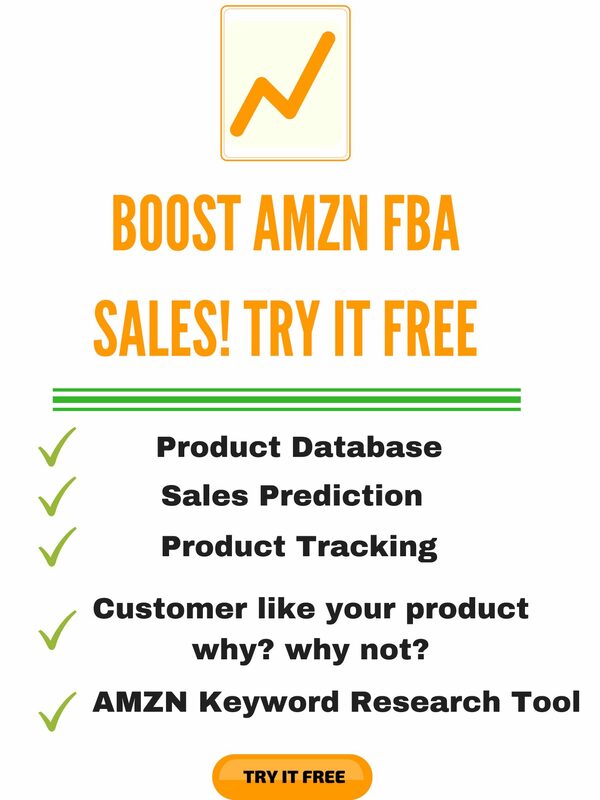 The FBA fulfillment fee is charged and calculated when the shipment leaves Amazon fulfillment centers. Therefore, if a product is ordered before 19 February 2019, but is shipped on or after 19th, the new fulfillment charges will be applied. Moreover, the rates for the Inventory Placement Service and the Multi-Channel Fulfillment programs are not changing this time. 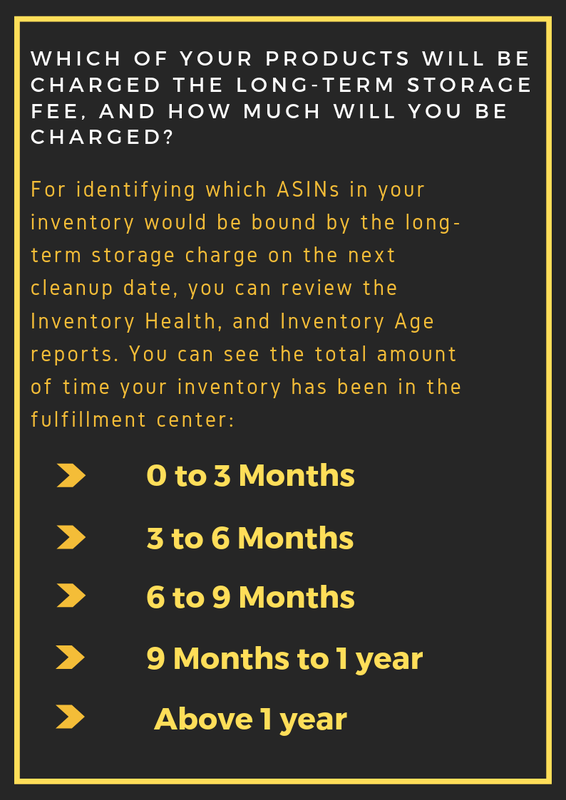 The dimensional weight is also used to calculate the charges for both Inventory Placement Service and Multi-Channel Fulfillment; although how you calculate it has changed. You need to apply the maximum height and width of 2 inches when calculating the weight for oversize products, in order to align with packaging costs. As per the mail sent by Amazon, it was stated that the marketplace would eliminate long-term storage fees for inventories that have been in the fulfillment centers for about a year. For units in the fulfillment centers that have been there for over a year will be charged with long-term storage fees. However, Amazon will minimize the long-term storage fees from $0.50 to $0.15 on inventories in a fulfillment center for more than one year. On the other hand, Amazon has introduced a higher monthly storage fee for hazardous goods that contain pressurized or flammable aerosol substances. Lowering the storage fee is an indication that Amazon wants more and more sellers to use its services. With the ever-rising cost of transportation, warehousing, and logistics, implementing this price change at the beginning of the year will encourage new sellers to sign up and grow Amazon’s seller community. However, last year in September, when Amazon changed the long-term storage fees, it caused a bit of a stir. Sellers ended up moving their inventory around, and some even ended up having their stock sent to themselves to limit the damage. So, now Amazon will be excluding the long-term storage charges for inventory that have been sitting in the fulfillment center for a year. This will allow Amazon sellers to save more since they can stock more units in the fulfillment center as compared to other storing warehouse. On the other hand, those who have sent a whole lot of inventory to fulfillment centers can save on the inventory removal charges as well. Which of your products will be charged the long-term storage fee, and how much will you be charged? Why is Amazon Changing their Fees? This is exactly what you are going to see in the first fee change of the year. Moreover, you can assume that higher shipping costs for dangerous goods and as well as heavier products are reflected in the variations of the fulfillment fees. Simultaneously, referral and fulfillment fees for lighter, smaller products have not changed or went down. If you are looking at the price limit, an alternative explanation for the reduced referral charges could be that the marketplace wants to incentivize the sale on items on the opposite side of the price spectrum, which is more expensive as well as incredibly cheap. So, this might be Amazon’s effort to fill the current void and strive to provide the most varied and extensive range of products on their marketplace. How does this change in fee will affect you and other sellers? 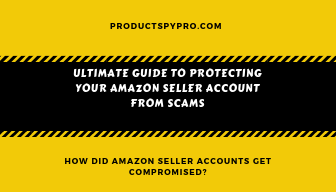 Whether the fee changes made by Amazon are negative or positive will depend on the type, size, and, weight of the item you are selling. For example, if you are selling expensive jewelry, you will welcome these changes with open arms. On the other hand, if you are selling dangerous products like pressurized or flammable aerosol products, you might not like the fees changes made Amazon. So, the first thing you need to do is determine which part of your inventory is influenced by the fees changes and identify whether it will impact your profitability. On the other hand, if you are selling oversized products, you will face an increase in the fulfillment fees. You can try to overcome this situation by reducing the packaging weight or size of your product if possible. 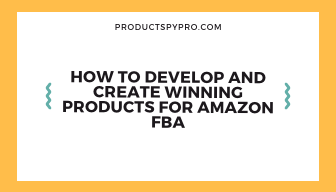 Amazon is becoming the most dependable platform for new sellers as they are offering the best possible services to its sellers. There is an excellent opportunity for you to save more, thanks to the new fee changes made by Amazon.